Treasury bills yields further depreciated on Monday as the Central Bank of Nigeria (CBN) failed to conduct an Open Market Operations (OMO). According to analysts at Zedcrest Research, this forced market players to re-invest excess cash flows mostly at the short end of the curve. Also, investors remained cautious on the mid to long end, with interests in those segments mostly client driven. “We remain wary of a further uptick in rates ahead of the forthcoming PMA, with a likely resumption in OMO auctions by the CBN expected to pressure rates higher in the interim. Meanwhile, the average money market rate marginally trended higher yesterday to settle at 12.25 percent. While the Open Buy Back (OBB) rate rose to 11.83 percent from 10.67 percent, the Overnight (OVN) rate went up to 12.67 percent from 12 percent. 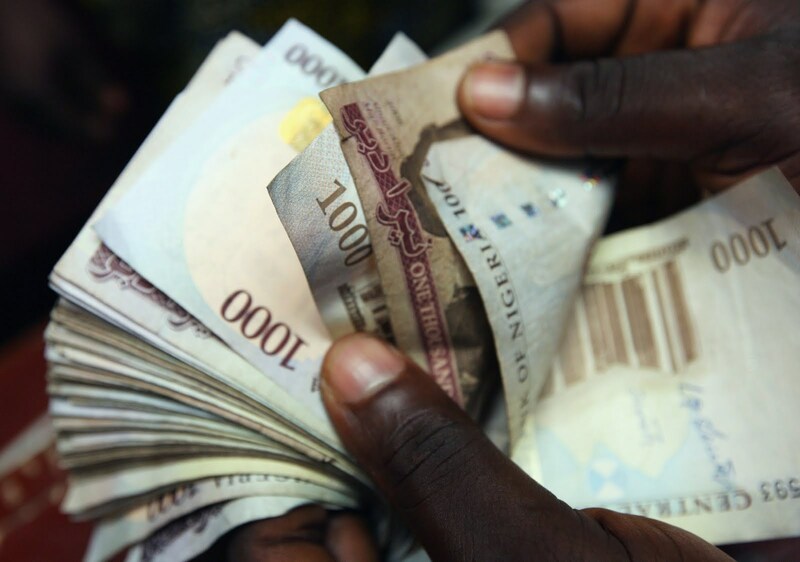 It was gathered that the rates remained slightly pressured due to outflows for a wholesale foreign exchange auction by the CBN. System liquidity, which opened the day at N293 billion positive, is consequently estimated to close at N264 billion. Barring a renewed OMO auction by the CBN, rates should remain relatively stable today.